A mother and her child living in Crozet can now rest easy in a safe home thanks to repairs from volunteers and the Albemarle Housing Improvement Program. CROZET, Va. (WVIR) - A mother and her child living in Crozet can now rest easy in a safe home thanks to repairs from volunteers and the Albemarle Housing Improvement Program. “You find out we kind of specialize in decks, that&apos;s kind of the joke that it seems like a lot of builds that we help with we end up tearing down and putting up a deck,” said JB Hurt, Wells Fargo employee. Employees from Wells Fargo spent their Saturday alongside volunteers with the Albemarle Housing Improvement Program (AHIP). The group repaired Kimberly Carter&apos;s worn out back porch. “It&apos;s just wonderful when you see us help somebody and provide them with something they wouldn&apos;t have otherwise,” said Hurt. 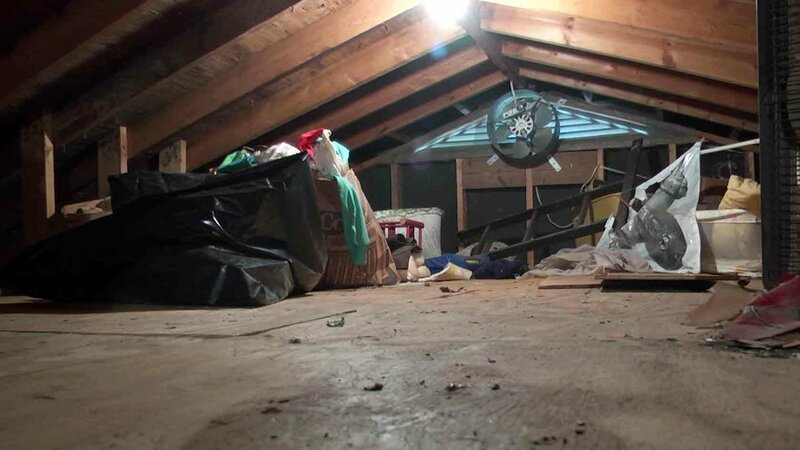 The volunteers also cleaned out Carter&apos;s attic and replaced a non-functioning water heater. The whole project cost nearly $50,000. “AHIP keep everybody safe at home and we do that through rehabs and emergency repairs and this rehab, like many of our rehabs, relies on a mix of funds,” said Jennifer Jacobs, executive director of AHIP. Wells Fargo donated $15,000 to help with the home&apos;s repairs. A group of volunteers will continue work in and outside of the property on Sunday.